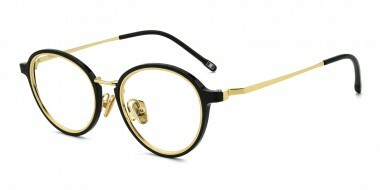 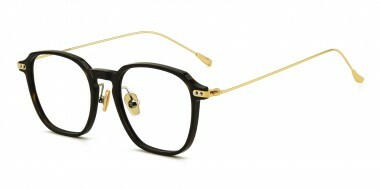 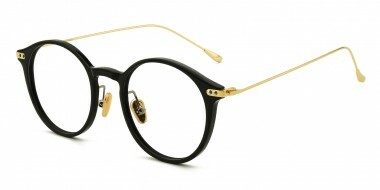 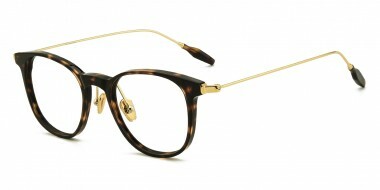 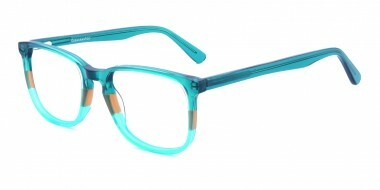 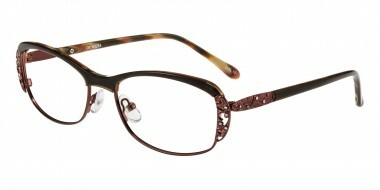 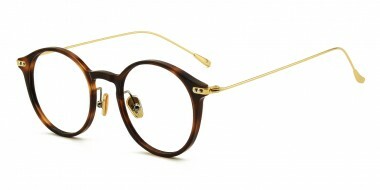 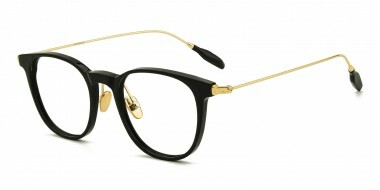 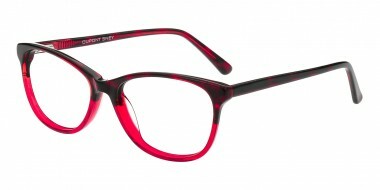 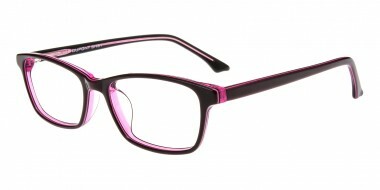 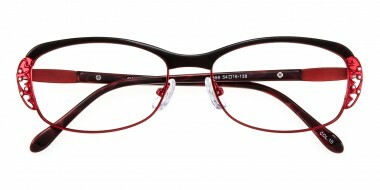 Acetate glasses are fashionable and suitable for all of you to try on. 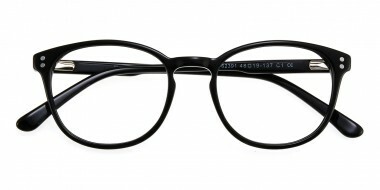 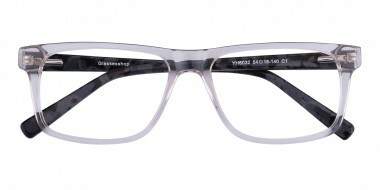 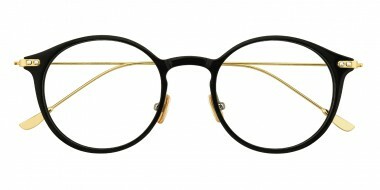 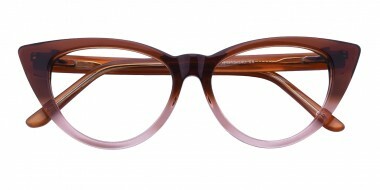 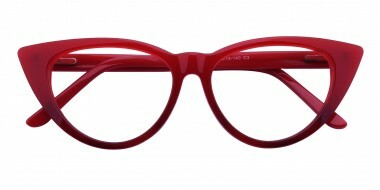 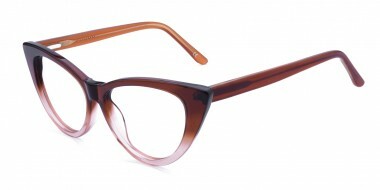 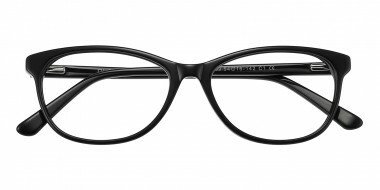 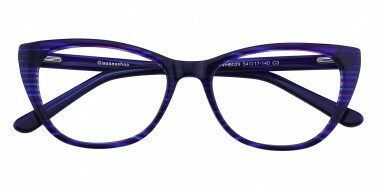 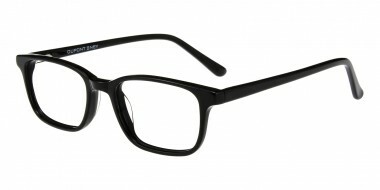 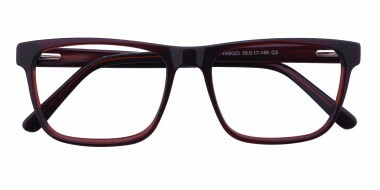 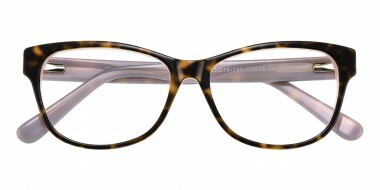 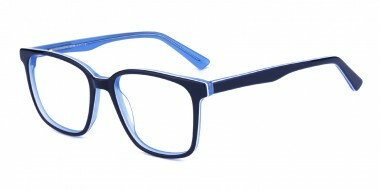 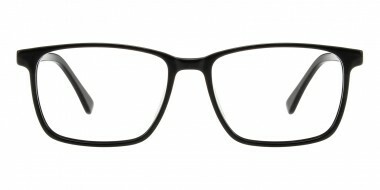 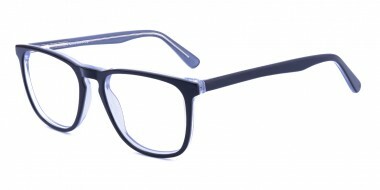 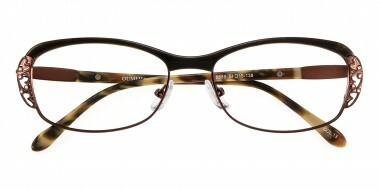 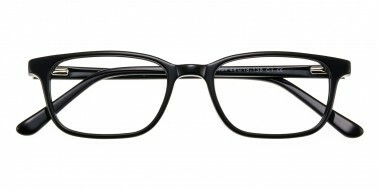 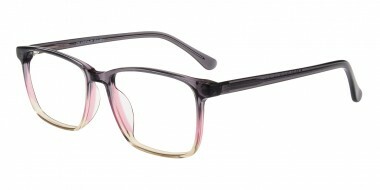 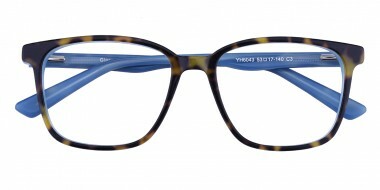 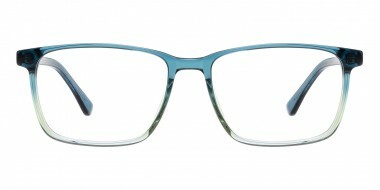 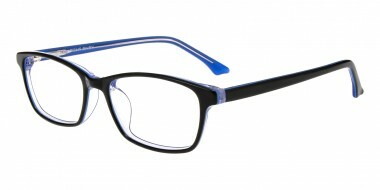 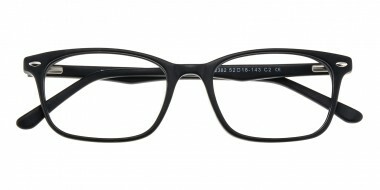 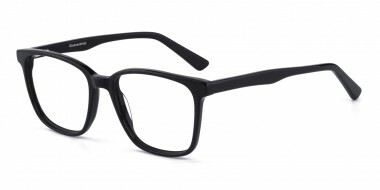 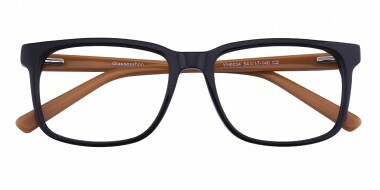 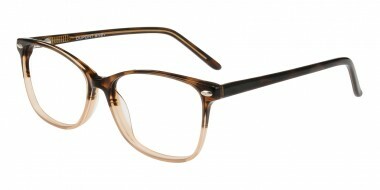 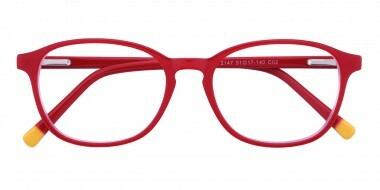 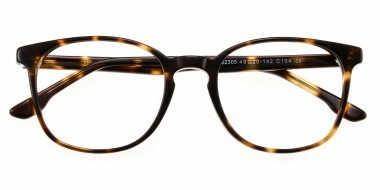 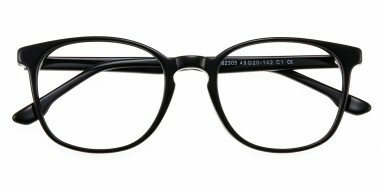 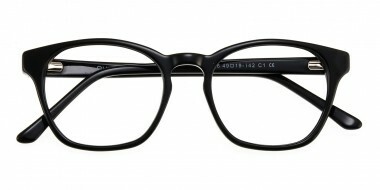 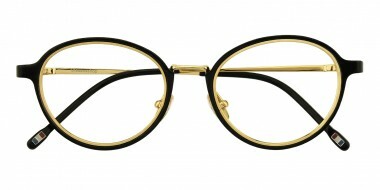 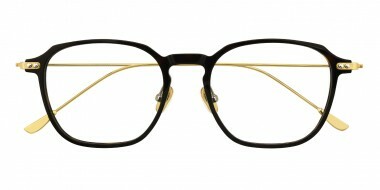 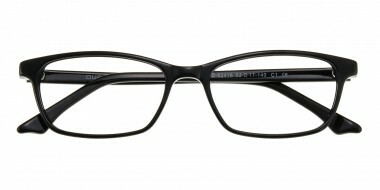 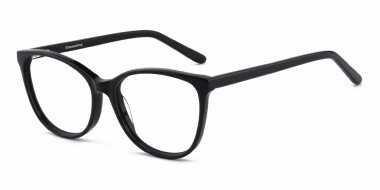 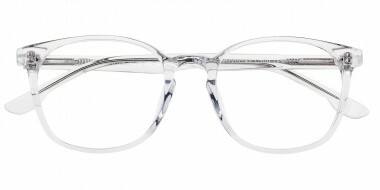 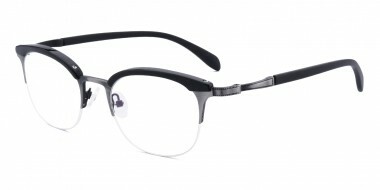 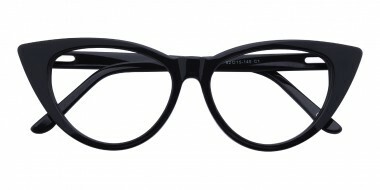 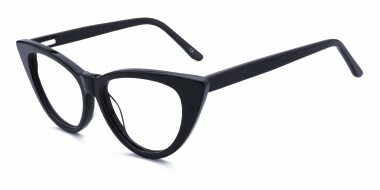 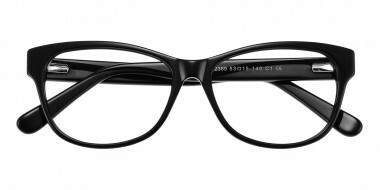 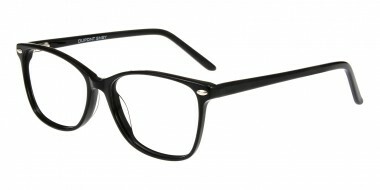 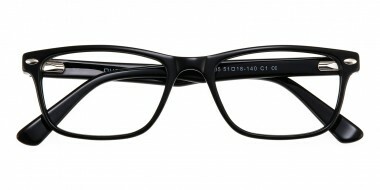 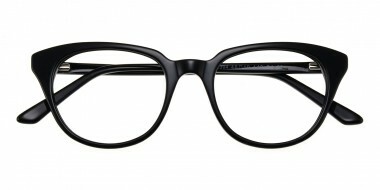 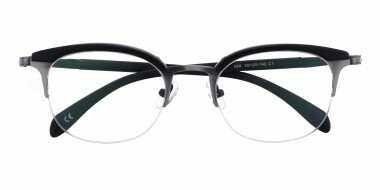 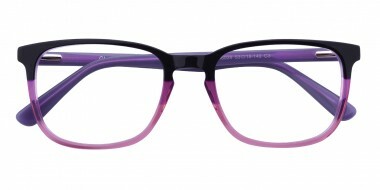 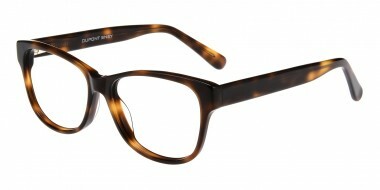 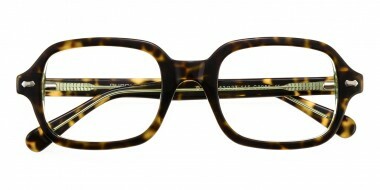 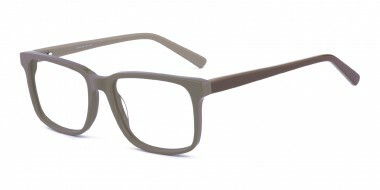 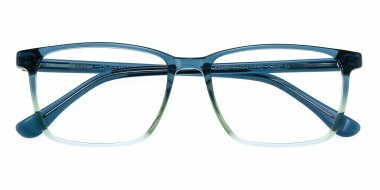 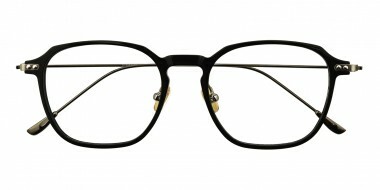 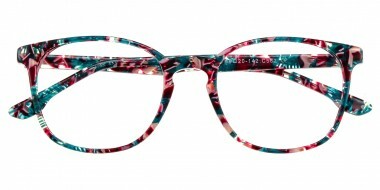 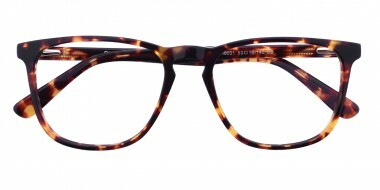 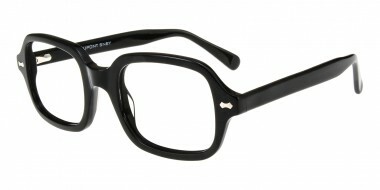 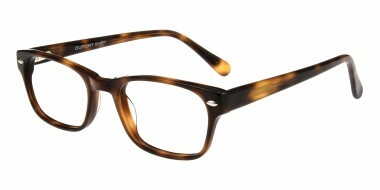 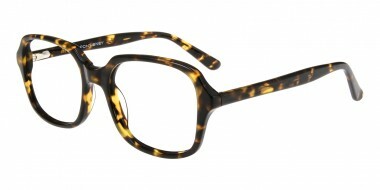 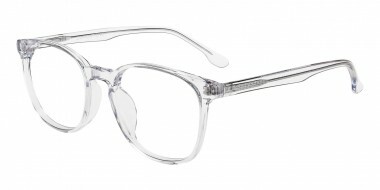 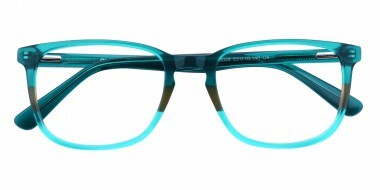 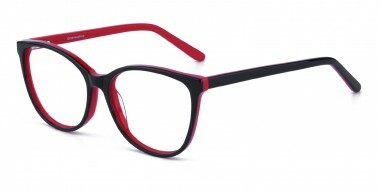 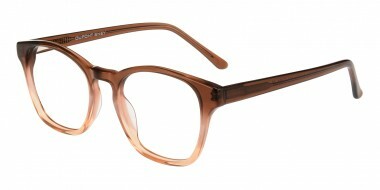 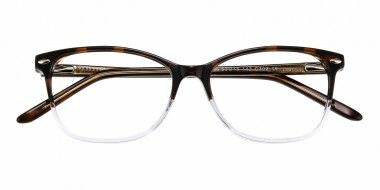 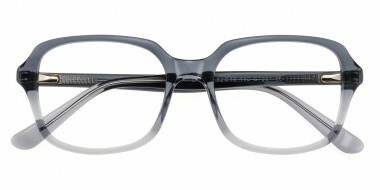 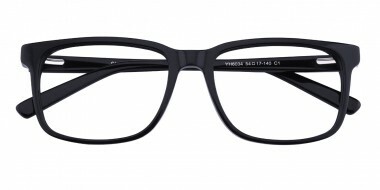 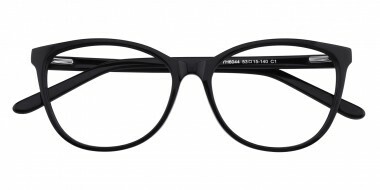 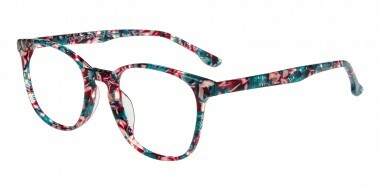 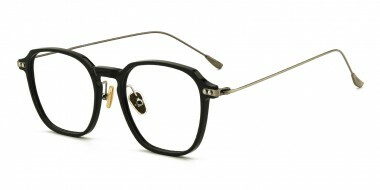 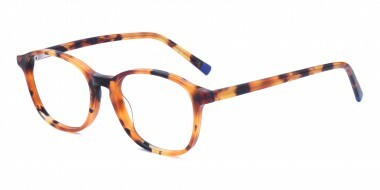 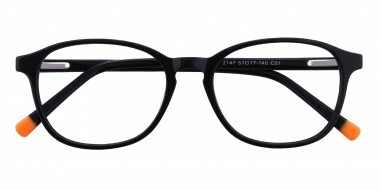 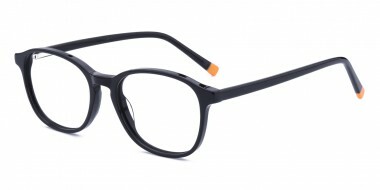 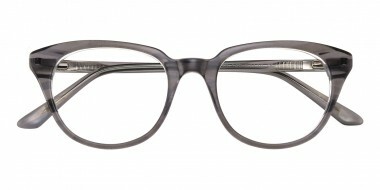 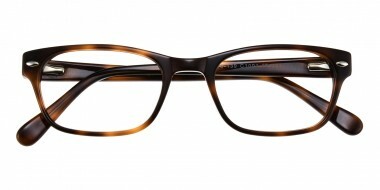 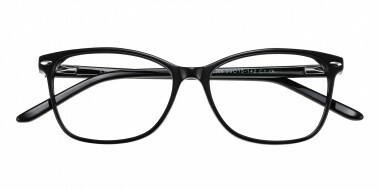 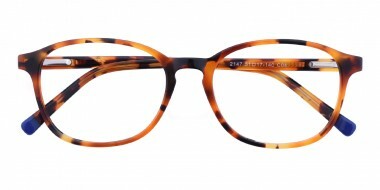 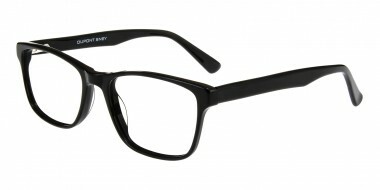 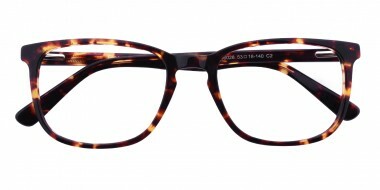 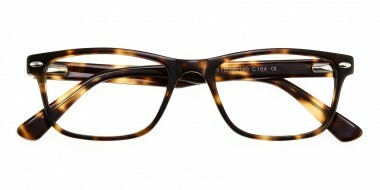 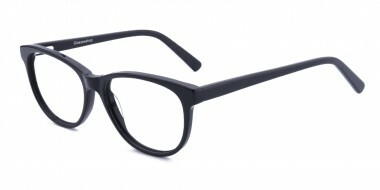 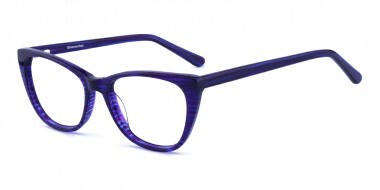 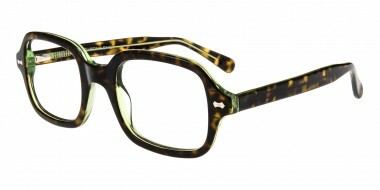 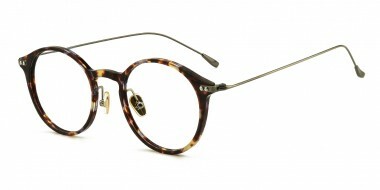 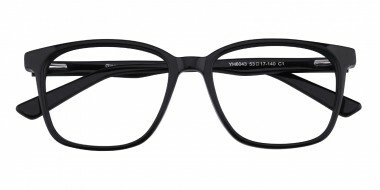 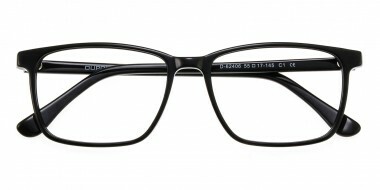 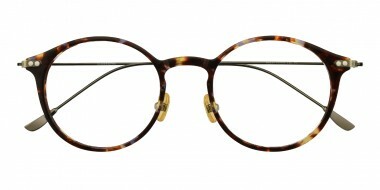 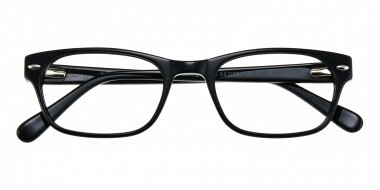 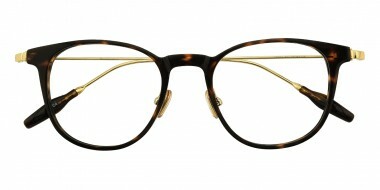 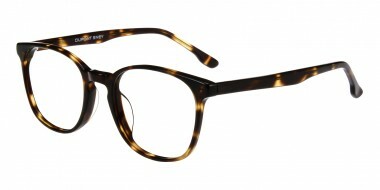 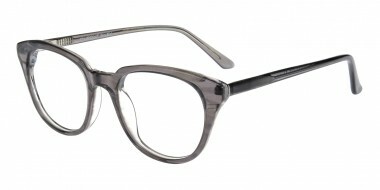 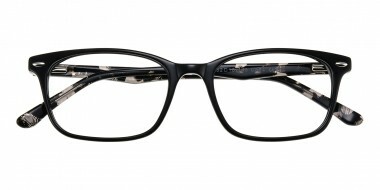 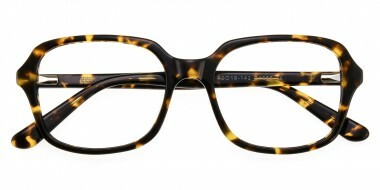 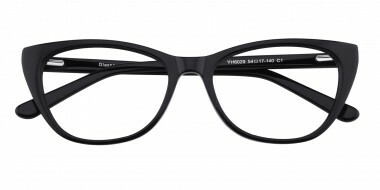 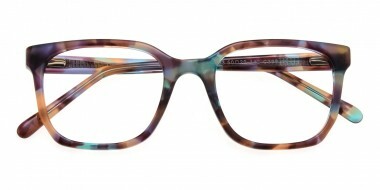 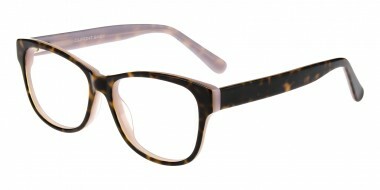 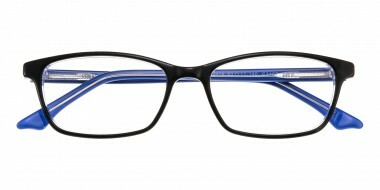 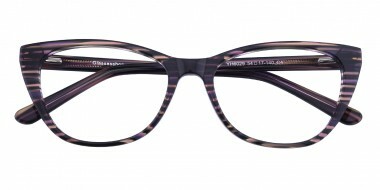 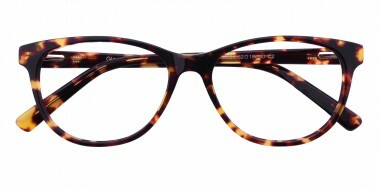 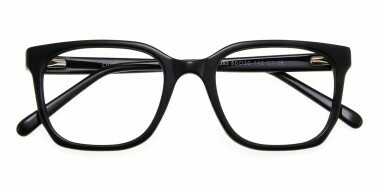 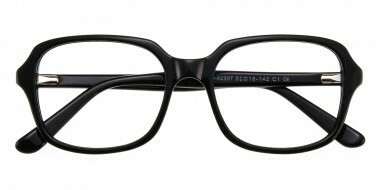 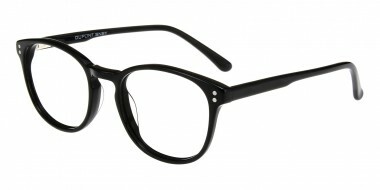 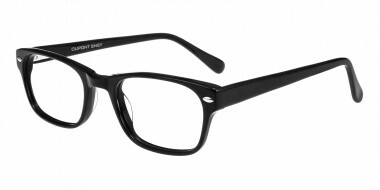 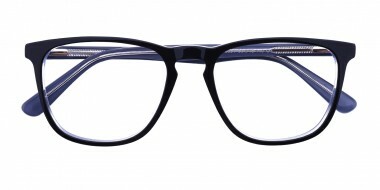 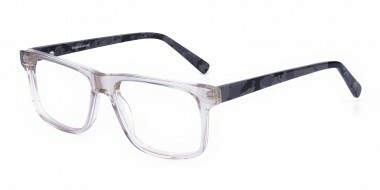 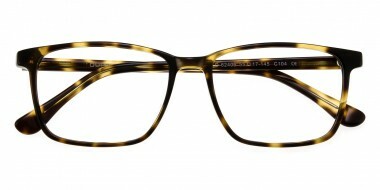 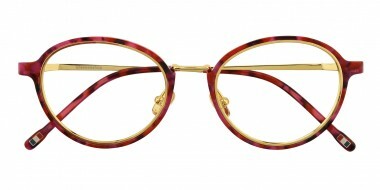 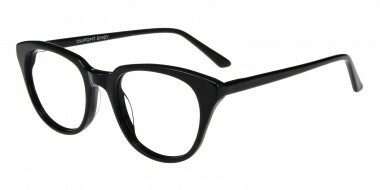 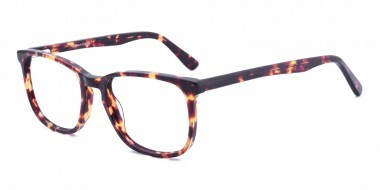 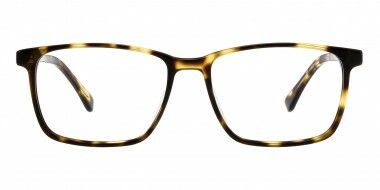 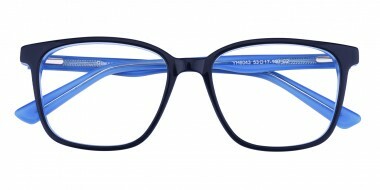 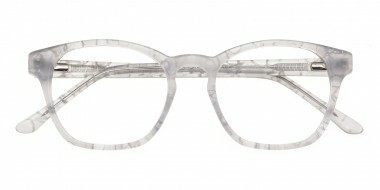 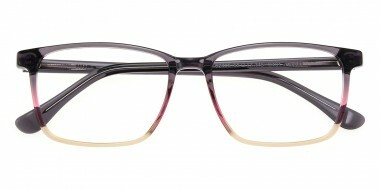 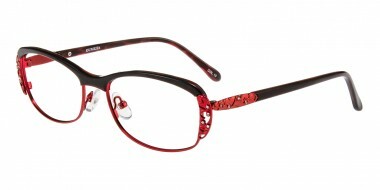 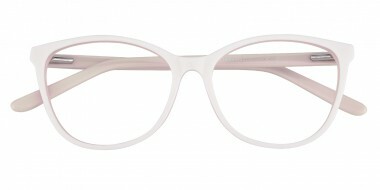 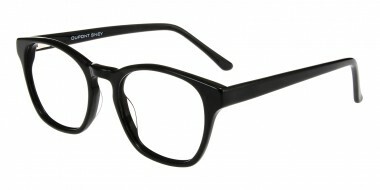 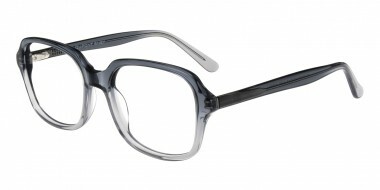 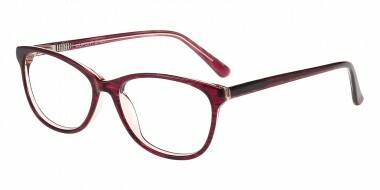 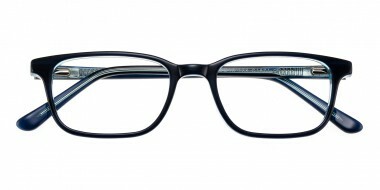 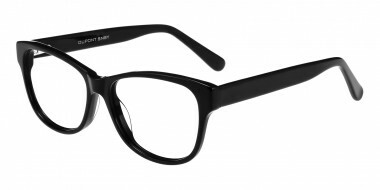 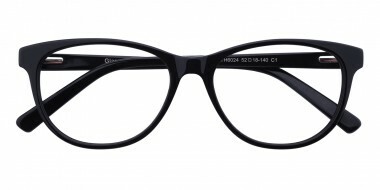 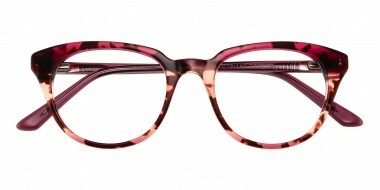 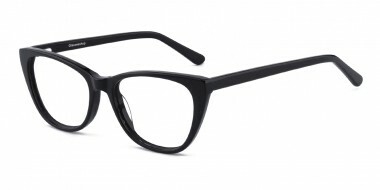 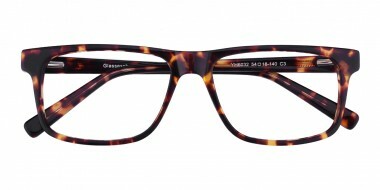 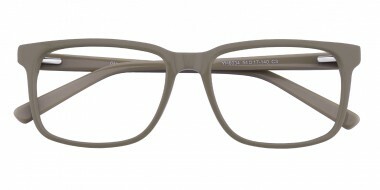 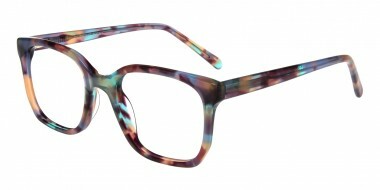 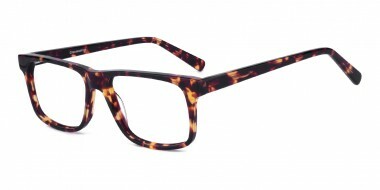 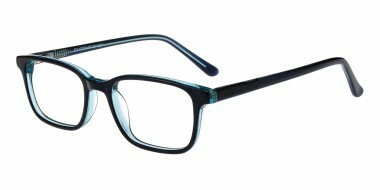 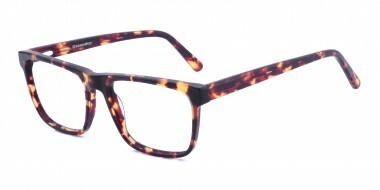 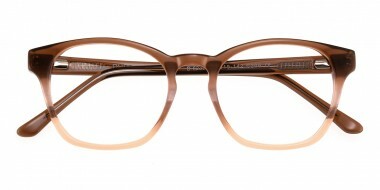 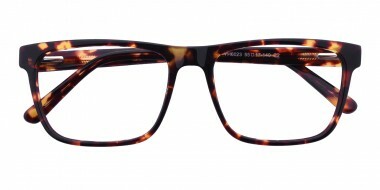 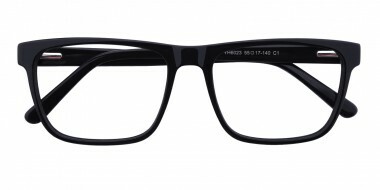 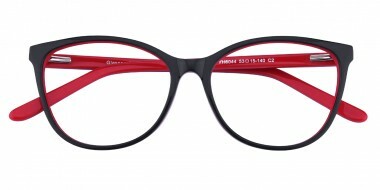 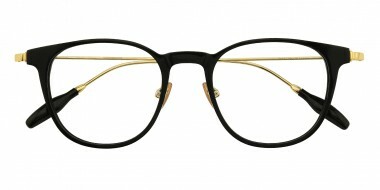 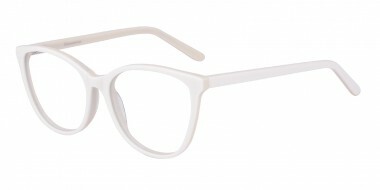 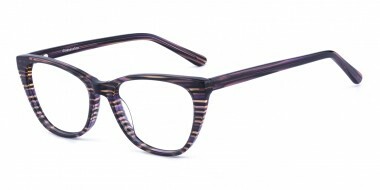 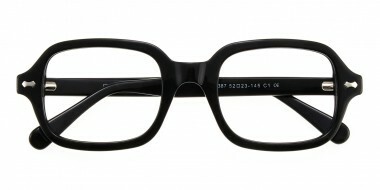 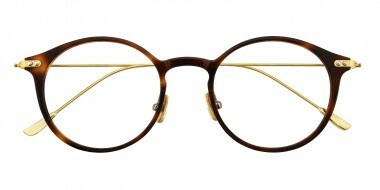 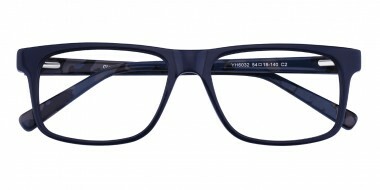 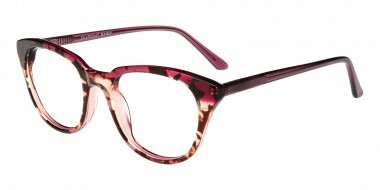 Superior to plastic frames, acetate ones are more durable and comfortable to wear. 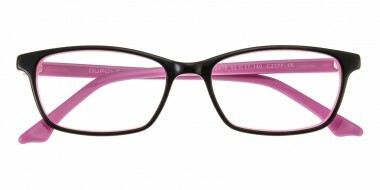 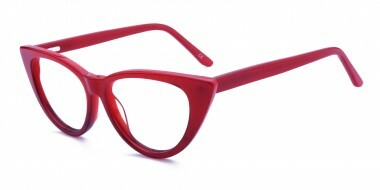 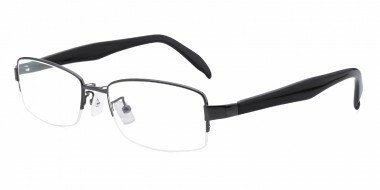 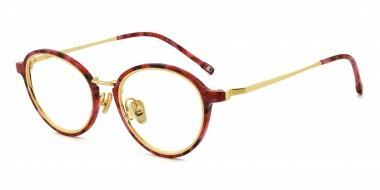 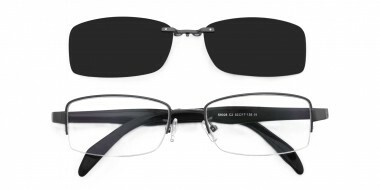 Their various design and plentiful colors make them ideal vision correction as well as facial accessory. 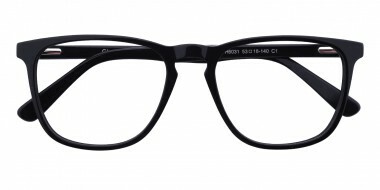 You should have at least one pair of them in your wardrobe.